Turkey - Mr. Jessie McCalop, 95 transitioned Friday, November 30, 2018 at Brian Center of Gastonia. 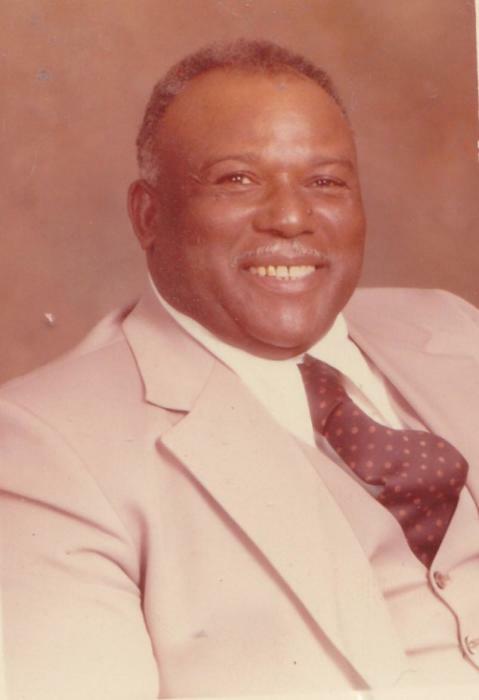 Born in Sampson Co., he is the son of the late Mosley and Bertha Lamb McCalop. He is survived by his children, Rachel (Alexander) Baskervlle, William McCalop, Connie McCalop, Larry (Jacqueline) McCalop, Dwight McCalop and Barbara Garrett; 17 grandchildren; 23 great grandchildren; sister, Florence McCalop -Thompson and a host of other relatives and friends. In addition to his parents, he has been reunited with his son, Steve McCalop.